Are you curious about the easiest way to get free spins? Sign up at Wild Tornado Casino and play Slots for free! 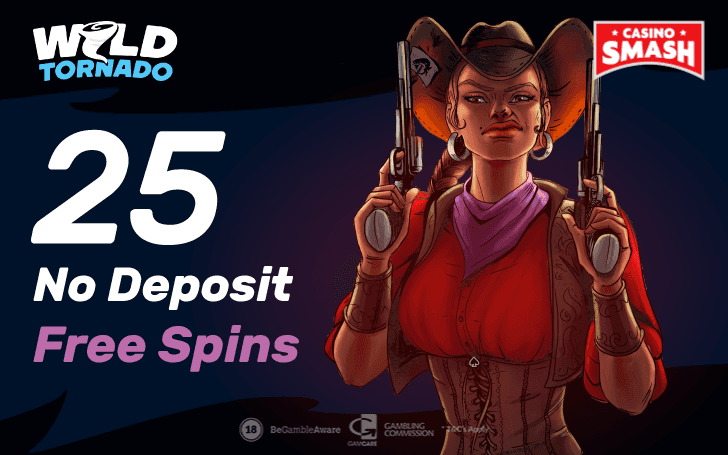 If you’re not in the mood to deposit money but want to play Casino games anyway, WildTornado Casino has the perfect bonus for you. Because (for a limited time) they are giving away 25 free spins with no deposit needed. All you have to do is to create a new account at their Casino - but only if it’s your first one. 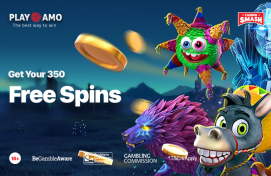 Then, if you’re down for something more, feel free to claim the real Welcome Package - full of free spins (up to 150) and extra cash (up to €300). When you decide that you want to make a deposit at Wild Tornado Casino, you can rest assured that it will be worth it. Because the Casino offers a bonus for each of your first three deposits. In total, you can collect €300 and 150 for a selection of Slot machines. The minimum deposit to get each of the bonuses is €20. Not that much, considering all the extra spins you get. Just think of it as an early Christmas gift from Wild Tornado Casino.